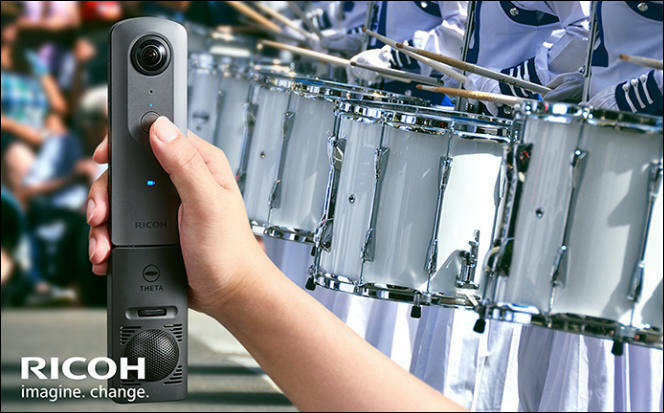 Ricoh Imaging Americas Corporation today announced the Ricoh Theta V camera, offering 360-degree 4K video capture and live-streaming, spatial “surround-sound” audio recording and high-speed image transfer that make it simple to capture highly realistic imagery, as well as experience and share exceptional immersive content. The Theta V is the new, top-of-the-line model in the pioneering and industry-leading Theta camera series. 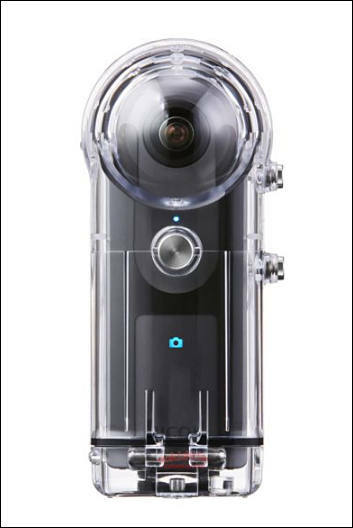 When launched in 2013, the Ricoh Theta was the world’s first 360-degree, single-shot camera, enabling users to express themselves in new and unique ways. 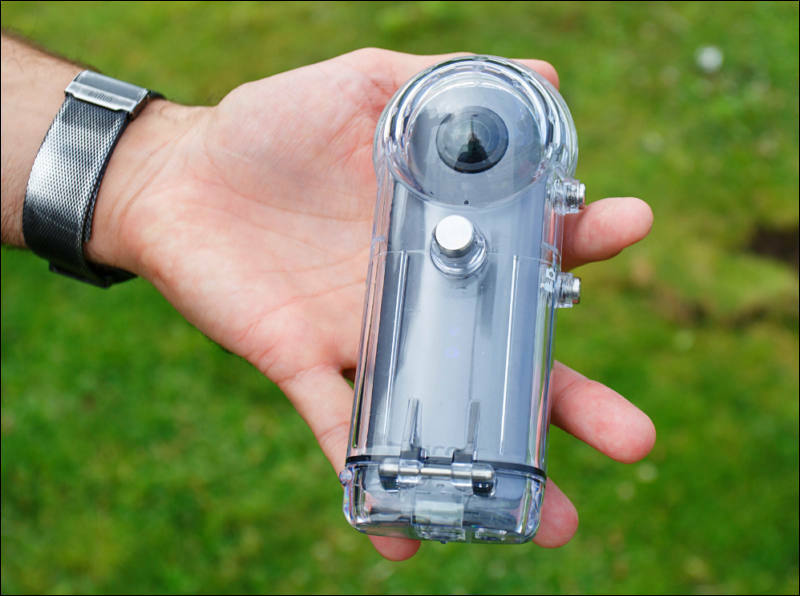 360-degree still photos and videos redefined photography by giving the viewer the ability to control what he or she sees in a scene. In addition, the resulting 360-degree images were easily shared with others, allowing them to virtually experience a scene as if they were there. Theta cameras today are being used for a broad range of consumer and business applications, ranging from documenting vacation memories to real estate listings and virtual tours, and the rapid growth of virtual reality (VR) and emergence of social media services supporting 360-degree images are expected to drive increased demand for Theta cameras. 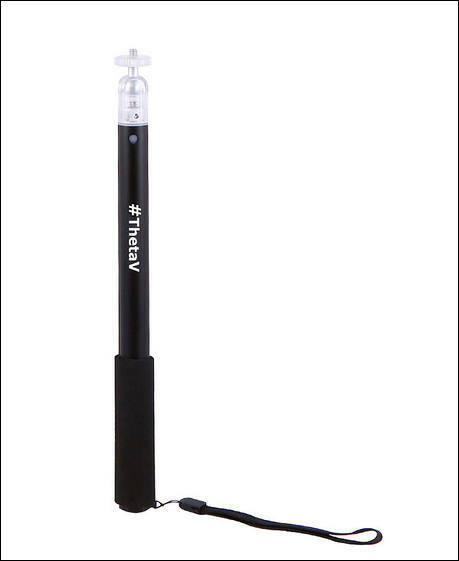 Retaining the award-winning, slim-line design of previous Theta models, the Theta V is lightweight, easy to use and compact enough to carry everywhere. 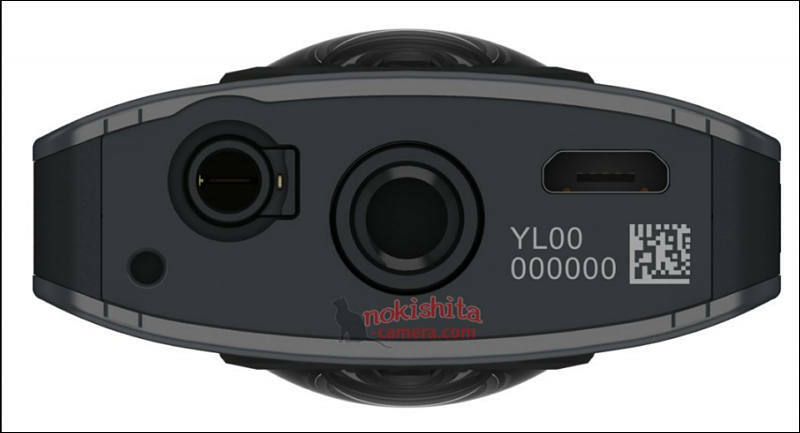 Enhancements including a new image sensor and processor for improved image quality allow the camera to produce more realistic “as-if-you-were-there” 360-degree content. The Theta V incorporates advanced technologies originally developed for high-end PENTAX DSLRs that increase exposure accuracy and white balance, and deliver dramatically expanded dynamic range, producing higher quality images even in challenging lighting conditions. The camera’s new high-speed data transfer is 2.5 times faster than previous Theta models, allowing users to quickly and wirelessly upload 14 megapixel stills and high-resolution 4K videos for immediate showing and sharing. Omni-directional audio recording functionality enables 360-degree audio that is a strong complement to the high resolution video, dramatically enhancing the realism of a scene. The Theta V can connect to and be controlled by any Android or iOS-based smartphone or tablet using the Theta S app. Connection is either via Bluetooth low energy (BLE)—which enables an “always-on” connection between a camera and phone—or Wi-Fi, providing users with greater flexibility in how they wirelessly control the camera and upload images through the Theta S app. Built-in 19GB storage allows for up to 4,800 stills and approximately 40 minutes of 4K (H.264) video to be stored. A new and unique feature of the Theta V is that Ricoh will be able to create new functions for the camera via software plug-ins. 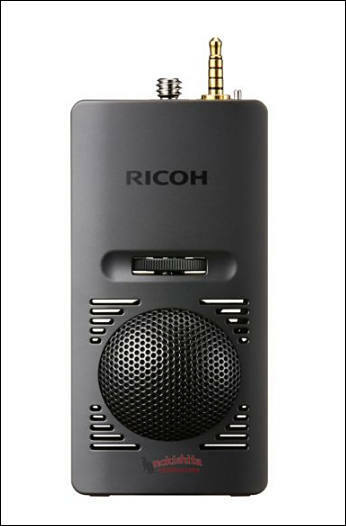 The first of these plug-ins was developed by Ricoh and is already integrated into the phone. It enables the Theta V to deliver the world’s first remote playback capability in a commercially-marketed, fully spherical camera. Using a compatible wireless display adapter, it is possible to mirror playback of 360-degree still images and video data stored on the camera. This allows users to enjoy powerful 360-degree video a large screen monitor or via a projection display. Two accessories are being announced with the Theta V: the 3D Microphone TA-1, designed exclusively for use with the Theta V, which is intended for use when shooting music or theatrical performances as well as for outdoors; and in October, the Underwater Case TW-1, which allows use of the Theta V (as well as the Theta S and SC) at underwater depths up to nearly 100 feet (30 meters). 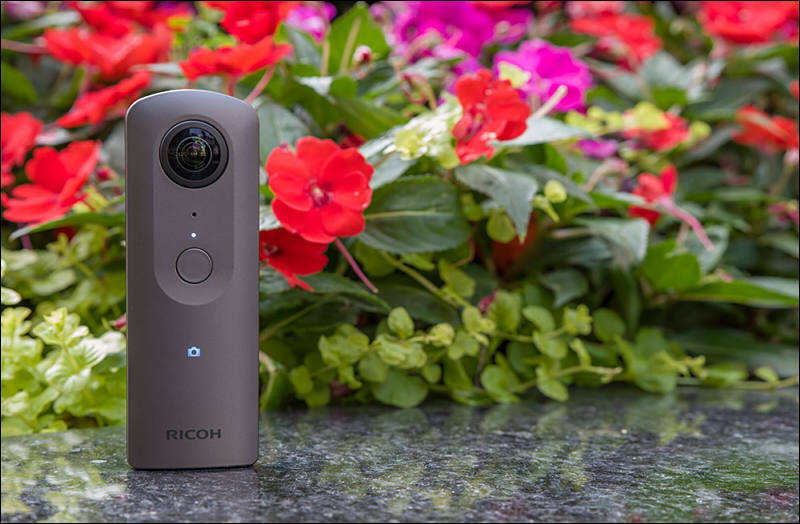 The Ricoh Theta V will be officially unveiled at IFA 2017, the world’s largest consumer electronics show, held in Berlin, Germany, September 1-6, 2017. 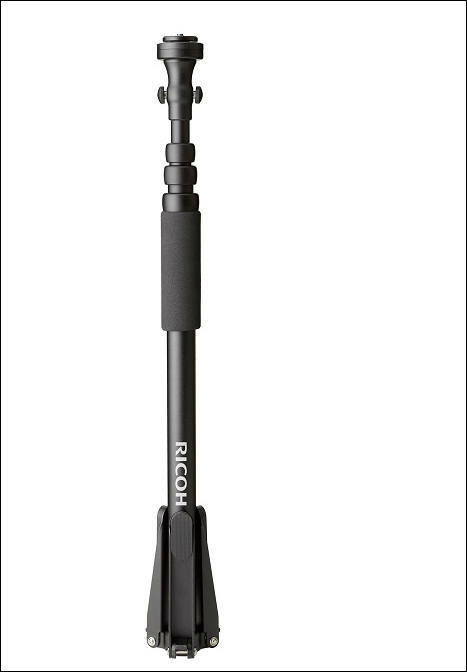 The Ricoh Theta V will be available for $429.95 at www.us.ricoh-imaging.com and retail outlets nationwide. The 3D Microphone TA-1 will be launched along with the Theta V on 8/31/17 at $269.99, and the Underwater Case TW-1 will be available in October for $199.95. They evidently have not solved the purple fringing problem, which is quite bad (see the tennis video) - visible everywhere. Indeed, it seems worse in this camera than its predecessor. And haven't we learned that 4K just is not enough resolution for 360 video? Ricoh seems to be a year behind the technological frontier now, just as it was with its last HD model when many competitors were 4K. Well, now the consumer cutting edge is 5.7K. The issue, electric wave of wireless LAN (2.4GHz) was weak in some cases. is improved. 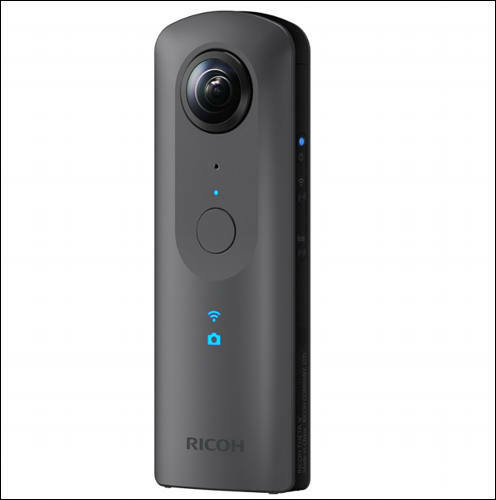 Ricoh updated the Theta S app and added new wireless LAN mode for the Ricoh Theta V.
Theta V can now connect to a network and any phone also connected to the same network will be able to control the Theta V.